Today we begin our crypto journey. We’ll be learning all about the new world of cryptocurrencies, talking to world-class experts along the way. So what are cryptocurrencies? 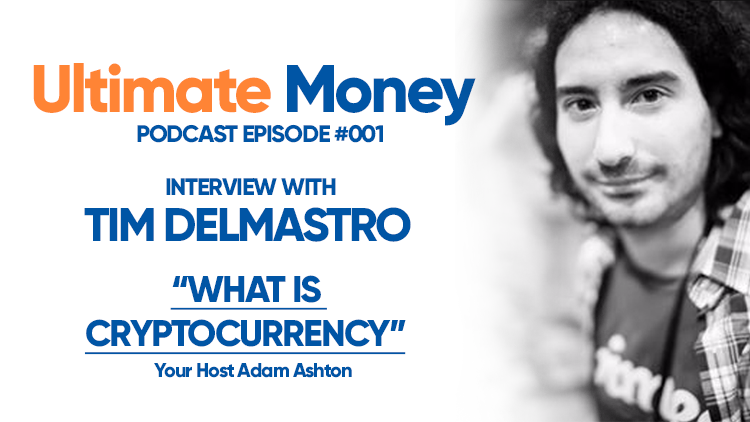 I had the help of Tim Delmastro, international film-maker and staff writer here at Ultimate Money. He teaches me the ropes as he introduces us to this first step of the journey: What Are Cryptocurrencies? Listen to episode one of the Ultimate Money podcast to find out.